Decora Rocker Switches for residential and commercial use. 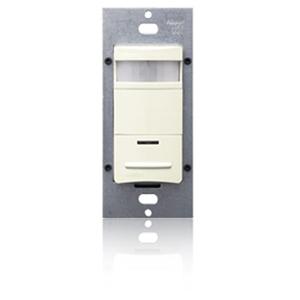 Leviton Decora IllumaTech lighting and fan dimmer and rotary controls. Decora True Touch precise adjustment lighting switches. Decora TouchPoint advanced digital touch-pad technology lighting controls.